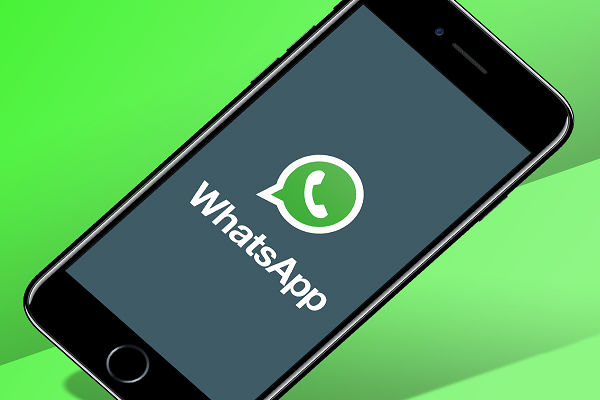 Is WhatsApp, undoubtedly one of the most widely used third party cross platform messaging apps, turning out to be one of the biggest security mess in the making? 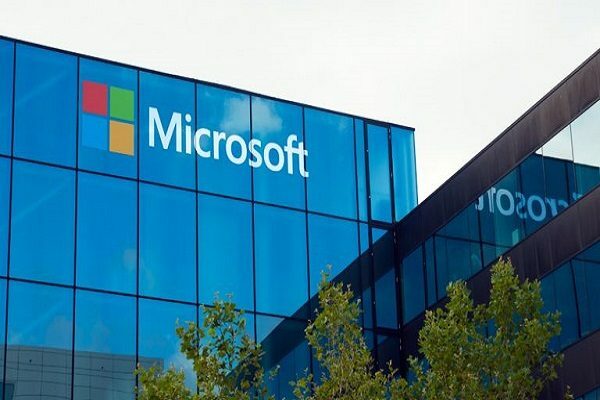 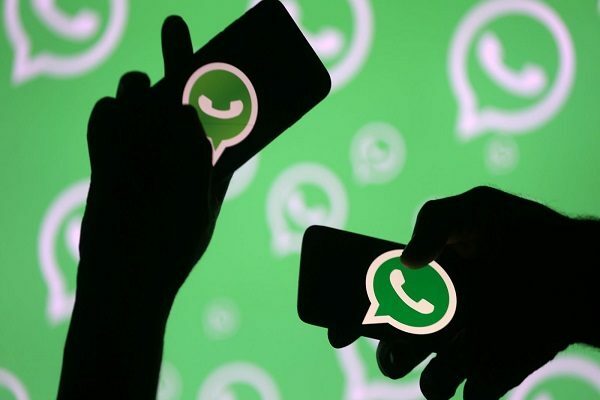 According to a recently published report Researchers at Israeli cybersecurity firm said Wednesday they had found a flaw in WhatsApp that could allow hackers to modify and send fake messages in the popular social messaging app. 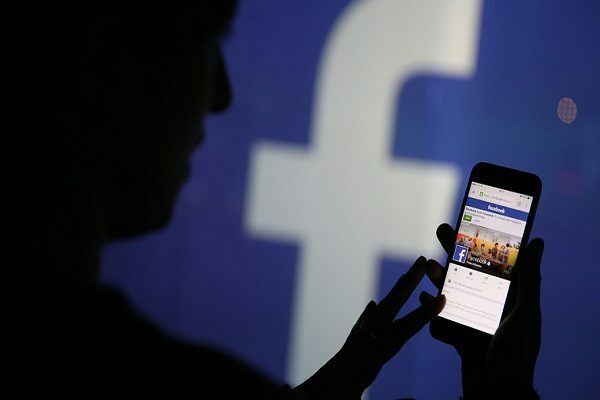 The popularity of WhatsApp and the extent of its coverage just makes the situation scarier. 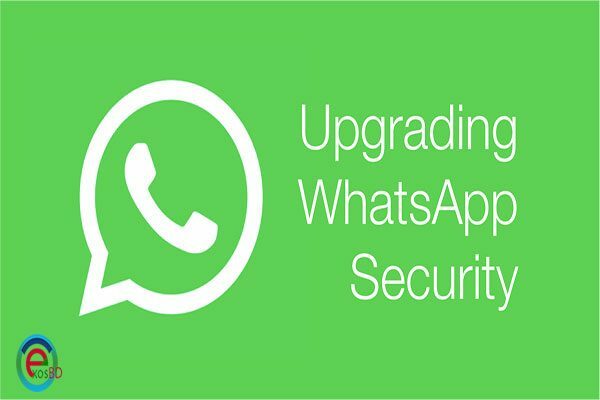 Considering the fact that there are around 5,00,000 users giving it 5 stars on the Play Store, forget about the number of downloads from across platform, this security lapse on WhatsApp is nothing less than a time bomb waiting to explode.